compassionate care can have on your pet’s life! Veremedy Pet Hospital is a Vermont-based, family-owned business that the pet owners of the Upper Valley deeply value. The owners, Brad and Angela Burrington, came to the region from Cornell in 1989, and since then, they have worked hard to create the best veterinary care team in the region. 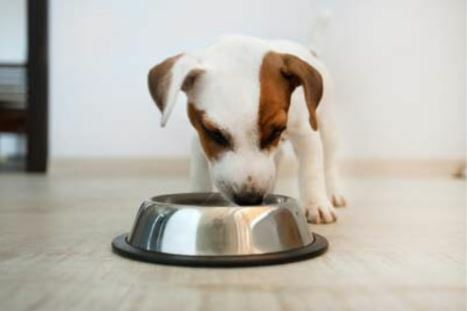 Information on Pet Food Recalls is available here. We are a team of dedicated medical professionals with a well-earned reputation for intelligently solving tough medical problems, and for our honest insight into the practice of veterinary medicine. We are helping pet owners navigate the increasingly complex world of pet health care one family pet at a time. Confused by Lyme disease? How much heartworm disease is in Vermont? You have questions-we have answers! The latest in ultrasound imaging and digital radiography-we can do that. Complete in-house diagnostic lab-we have that. Intricate soft tissue and orthopedic surgical procedures-we do those, too, and that's not all. The cost to provide advanced veterinary care is constantly rising-we can't change that fact. But we can try to maximize the benefit your pet receives from each pet care dollar you spend. Should you buy a heartworm test when your budget is low?